The end of summer is nearly here which can only mean one thing - Back to School deals are appearing in droves. There are specific offers if you scroll down, but you'll also find links to the sale pages to big stores that will be having a late summer sale. We'll refresh this page over the coming days and weeks as more and more students return to education. And, of course, many retailers are gearing up for Black Friday with some similar discounts starting to appear as the Christmas buying season comes into view. Huawei P10 64GB, It's hard to go wrong with this award-winning handset, which boasts a 2.0 Lecia Dual camera and 3D facial detection. Sony Xperia X Compact, 32GB, Even in challenging light the 23MP camera snaps sharp action pics with true-to-life colours. It also uses SteadyShot with new 5-axis stabilisation so you get smooth videos without the shakes and groundbreaking technology gives twice the battery lifespan by learning your charging patterns. HTC U11 64GB, Apply pressure to the sides of the U11’s clever frame to activate different apps and functions. The U11 also features the impressive HTC USonic with its state-of-the-art noise cancelling technology. Fancy a powerful gaming laptop for £749? Get the Medion Erazer P6681 then. It boasts an Intel Core i5 7200U processor, 8 GB RAM, 1TB HDD storage, Nvdia GeForce GTX 1050 (4 GB) and Windows 10. Shop at the Apple Store for Education and you can save up to £270 on a new Mac, and up to £59 on a new iPad. 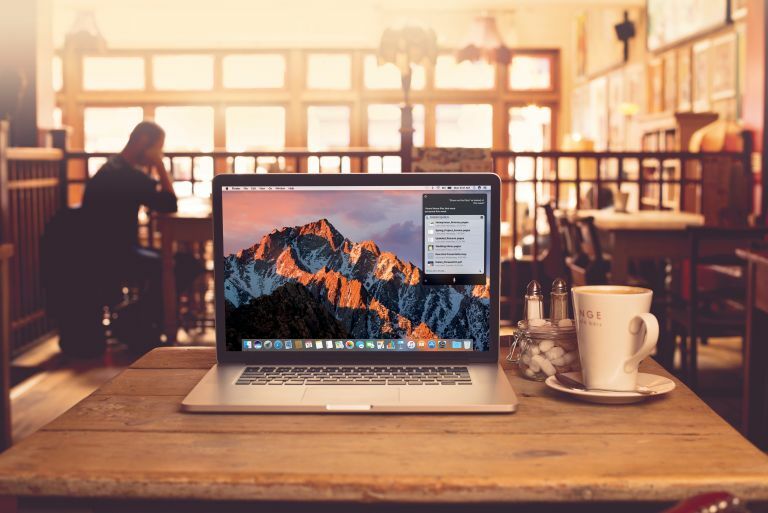 You can trade in your current Mac and get up to £845 for your current one. Save £200 on the XPS 13 2-in-1 with the code SAVE200. The deal ends on 8 September. Featured in our best laptops roundup, the XPS 13 series is one of our favourite ultraportable laptops and the new 2-in-1 version is even better, with full 360-degree rotation within the same diminutive shell as the original XPS 13 (it's all in the hinges). The idea behind Shop the Future is deals on innovative products that might be potential next big things. Plus, of course, there's Amazon's own Echo Dot deals as well. Through Unidays, students are entitled to a 10% discount on all our Inspiron, XPS and Alienware systems (over £499 Inc VAT). Head on over to My Unidays and sign up. Once you sign up and receive your individual discount voucher code, head to Dell UK. Students can also get a free set of Beats wireless headphones when you buy any new MacBook, the iMac or Mac Pro (don't buy the Mac Pro as it's getting replaced soon). The 10.5-inch and 12.9-inch iPad Pro models are also included in the free Beats deal. You can choose from the Beats X, Beats Solo3, or Powerbeats3 headphones. Beginning at midnight on Monday, August 28, IPVanish VPN will hold a 48-hour flash sale. The popular VPN service is offering new users the chance to take 50% off the purchase of an annual privacy plan. It runs until the end of August 29. Currys PC World's best-ever Summer Mega Deals event is on with fantastic offers and savings of up to £1000 across various household essentials. It features products from top brands including Sony, Bose, LG, Dyson, Samsung and Morphy Richards, across a variety of popular product categories, covering TVs, washing machines, fridge freezers, sound systems and more. Check out the latest deals below. Amazon Music Unlimited for Students is now available in the UK, enabling students to access 40 million songs and for £4.99/month, less than the £7.99/month for Prime members or £9.99/month for non-Prime customers. And for a limited time, Amazon Music Unlimited is offering an introductory offer for eligible Prime Student members – you can join now to receive 6 months for just £6. Amazon has announced some great Back to School offers today including up to £30 savings on its range of Fire Kids Edition Tablets. Plus there's a great offer for Amazon Prime Student - you get six months free including access to Amazon Tickets pre-sales and Prime Live Events, Prime Reading and even AWS cloud storage. The included Fire for Kids Unlimited offers thousands of age-appropriate books, videos, educational apps, and games, plus access to tens of thousands of hand-curated websites and YouTube videos. There's also a child-proof case, and a 2-year worry-free guarantee. It's worth noting that although these devices are all very reasonably priced, they do come into their own with the addition of Amazon Prime, which costs £79 per year and gives access to movie and TV streaming and a decent but slightly limited selection of music, as well as next-day delivery on your Amazon shopping. Make sure you bookmark our Black Friday and Cyber Monday pages for later in the year! Amazon's #NowItsSummer store is now live!